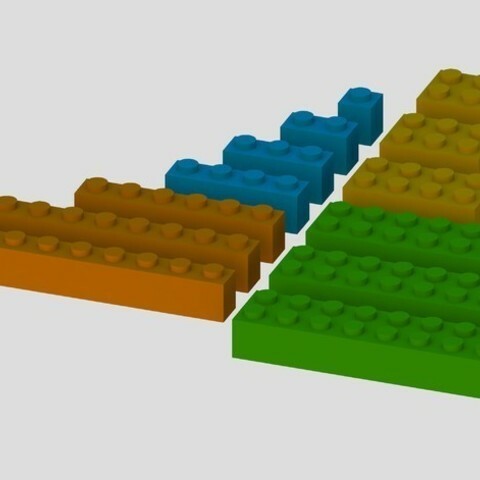 These are some of the most common Lego Bricks. Download them, print them and have fun! 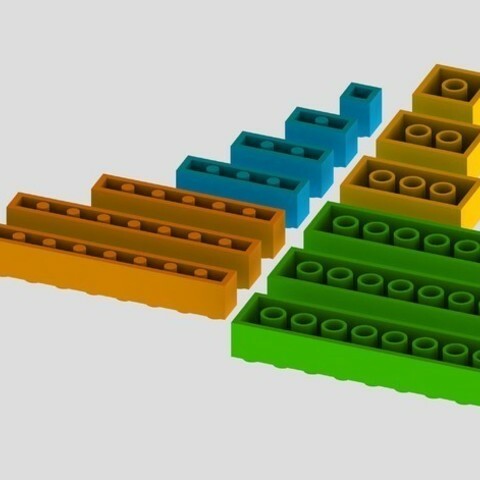 If you have wishes for other brick sizes or special brick shapes, please let me know. Also have a look at my Lego Minifigure if you like printed Lego things!